HomeTrek is a user-friendly homebuyer education course that will help you learn how to afford, buy and maintain a home. You’ll be able to print and email your certificate upon completion of the course. Our customer support team will help you with any questions you have. Take HomeTrek on your cell phone, tablet, laptop or desktop. Our course is designed to work on many devices. HomeTrek is an easy-to-use HUD-approved online homebuyer education course. Our course will help you learn budgeting, saving, how to improve your credit, understand home much home you can afford. 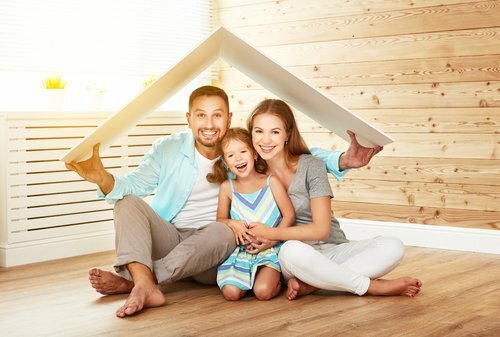 Are you a first-time homebuyer? 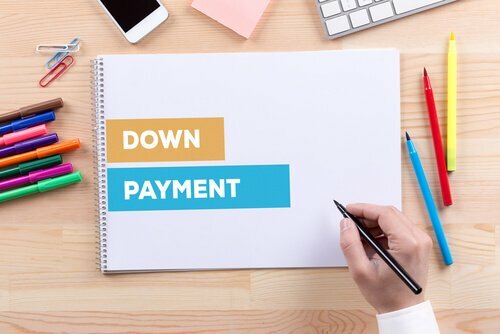 We’ve got everything you need to know from how to save a downpayment to creative ways to becoming a homeowner in a heated-up housing market. Start your HomeTrek by taking our self-paced online homebuyer course or by digging in to our library of inspiring, thought-provoking articles on how to buy a home.